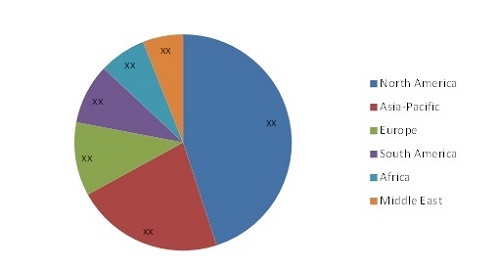 The report "Well Testing Services Market by Services (Real Time Well Testing, Downhole Well Testing, Reservoir Sampling, & Surface Well Testing),by Application (Onshore & Offshore) and by Region - Global Trends & Forecast to 2019 ", defines and segments the well testing market with analysis and forecasting of the global services revenue and applications. It also identifies driving and restraining factors for the well testing services market with an analysis of trends, opportunities, burning issues, and winning imperatives. The market is segmented and revenues are forecasted on the basis of regions, such as North America, Europe, Asia-Pacific, the Middle East and Africa, and South America. Well testing services market is projected to reach $8.0 billion by 2019 at a CAGR of approximately 6% from 2014 to 2019. The key countries are covered and forecasted for each region. Further, the market is segmented and revenues are forecasted on the basis of major services, such as Real Time Well Testing, Downhole Testing, Reservoir Sampling and Analysis, Surface Well Testing. North America is the largest market for well testing services. The region which did fairly well in the last 10 years accounted for approx. 45% of the total market in 2013. The growth rate has been slackened down due to the decrease in the oil prices. Well testing services are categorized into four primarily segments: real time well testing, downhole testing, reservoir sampling and analysis, and surface well testing. The major market is captured by real time well testing services which provide the real time properties of the reservoir. The second major service is downhole testing services which utilizes the packers used for the measurement of the flowrates. The key driver for the market is the increasing energy demand resulting in the increase of the E&P spending.